I continue to look at each year in the history of Star Wars. 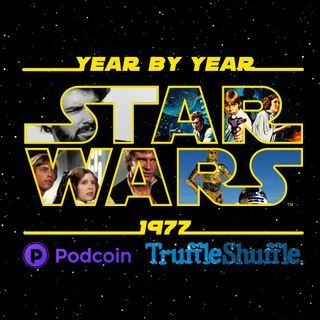 In this episode I talk about 1977, the release of Star Wars. Listen on Podcoin and get rewarded for listening.